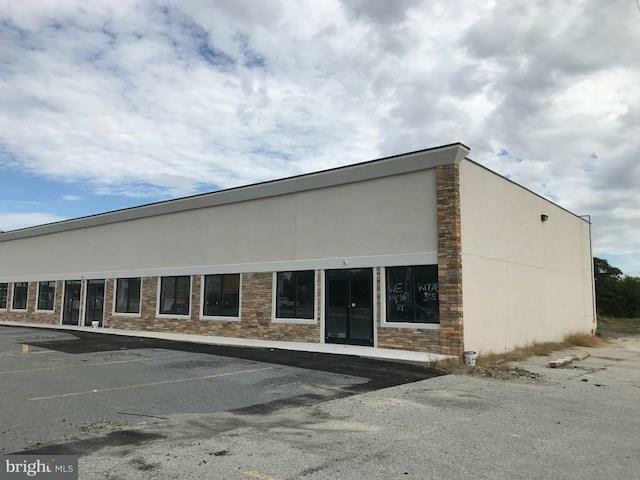 Located in the City of Seaford, this 1 story retail space B consists of 4000+/- sq.ft. 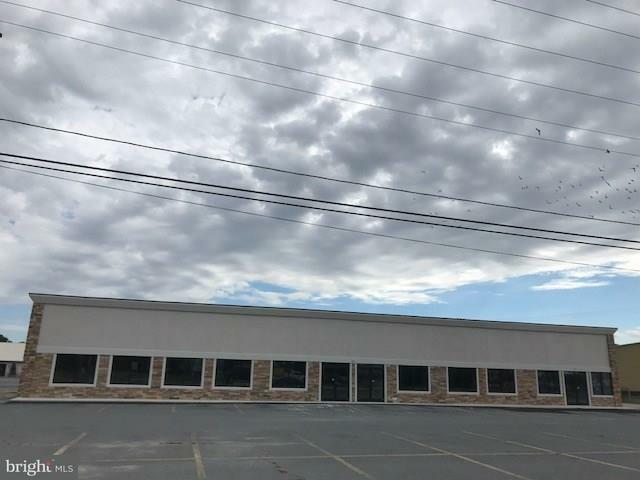 zoned commercial, this building is being leased at 16.00 sq. 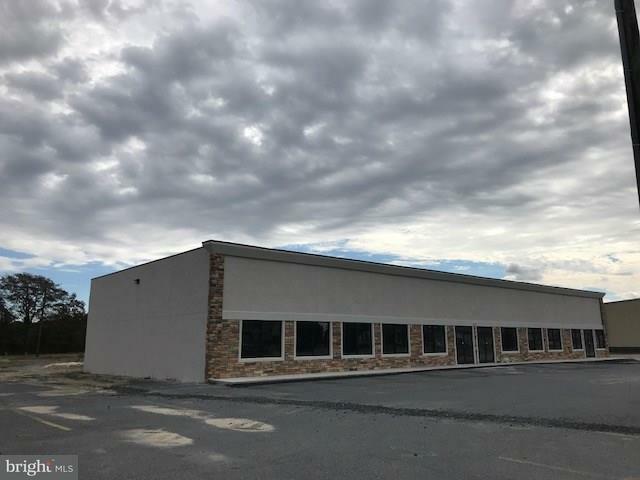 ft. Can be divided into two sections consisting of 2000 +/- sq ft spaces.This building is is being leased at $16.00 psf NNN. 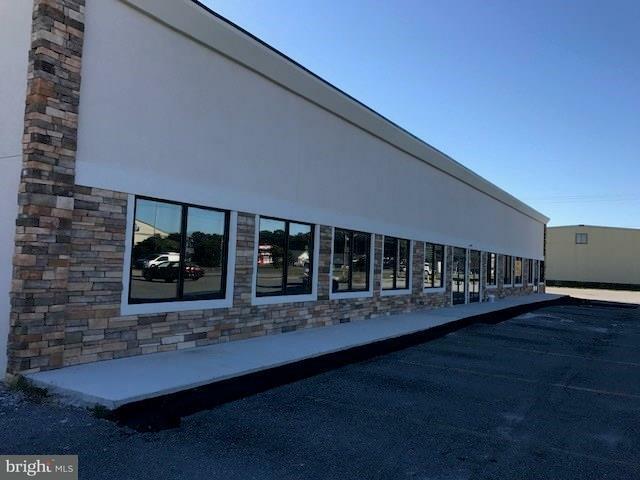 Comes with great parking space, good visibility from the well traveled Route 13, and is very close to all restaurants and stores.